[Jakarta, April 2014, LTTW] –– The Government of Norway has just announced that all commercially-licensed FM Radio broadcasts in their country are to end broadcasting by January 11, 2017. This will make them the first nation in the World to end all FM broadcasts. The announcement was made by Norway’s Ministry of Culture a few days ago on April 16, and plans for their transition away from FM to digital radio standards DAB/DAB+ has been under discussion with all layers of their citizenship from as far back as 2011. They are very confident that their transition will go smoothly, and the transition will benefit radio broadcasts in general, particularly within their nation. 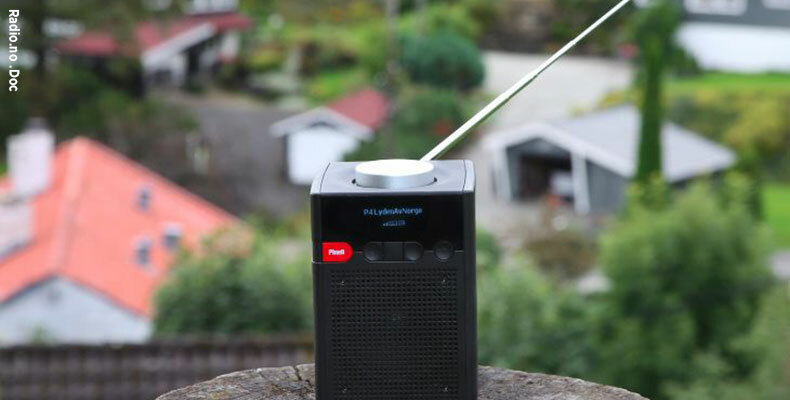 Over 58% of Norway’s citizens listen to digital DAB radio daily, according to recent surveys. And due to changes in technology, the operational cost of broadcasting over FM could today reach up to eight times (8x) the cost of operating over DAB/DAB+. Currently in 2014 there are only two FM Radio stations, compared to over 52 Digital stations operating within Norway. There are of course various benefits and costs to this transition, but Norway as a nation has together prepared for this transition in a proportional manner. They have made their choice and have together prepared for contingencies and are fully prepared to move forward together. Technologies, by definition, are tools and methods that benefit mankind, and we would do well to master technologies instead of letting the opposite happen, where technologies master us. Announcement from the Government of Norway’s website. Report from Radio.no, a Norwegian eZine covering all things radio in Norway. Most reports currently live on the Web regarding this announcement are sourced from Radio.no.